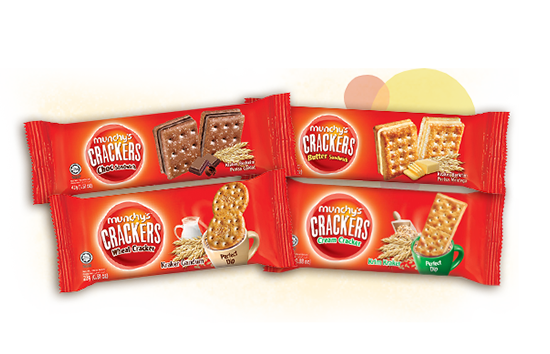 Moments with crackers have a special place in our lives, bringing us and our families warmly together every day during breakfast, tea or any time you need a munch. 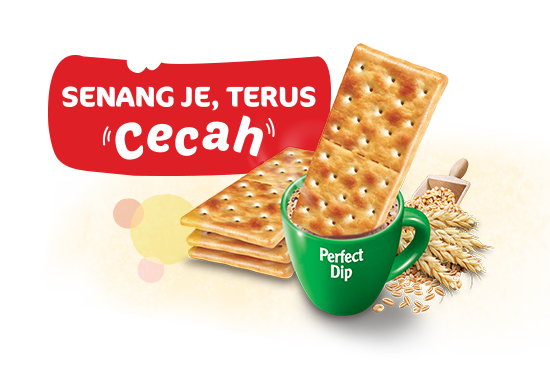 It is the ideal product for everyday snacking, and MUNCHY’S CRACKERS have made it easier than ever! They are perfectly sized for a dip into a hot beverage and conveniently packaged for on-the-go snacking wherever you are, whenever you want. Pick up a pack and start dippin’! Shaped and sized to perfectly fit your mug, no breaking, less crumbs, more fun! It’s so convenient! Enjoy a pack wherever you are, whenever you want! Make Munchy’s business, your business!